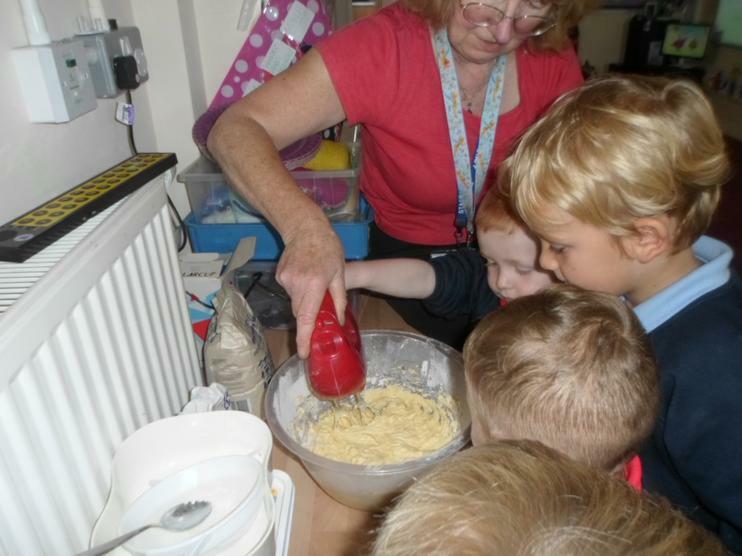 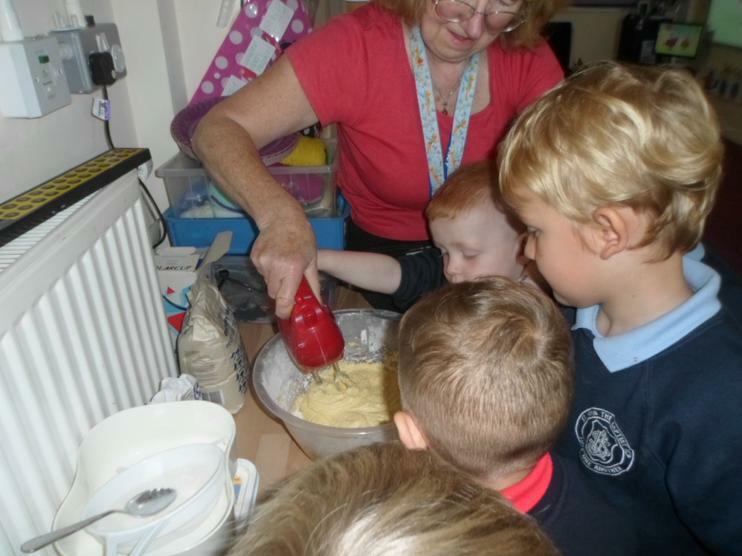 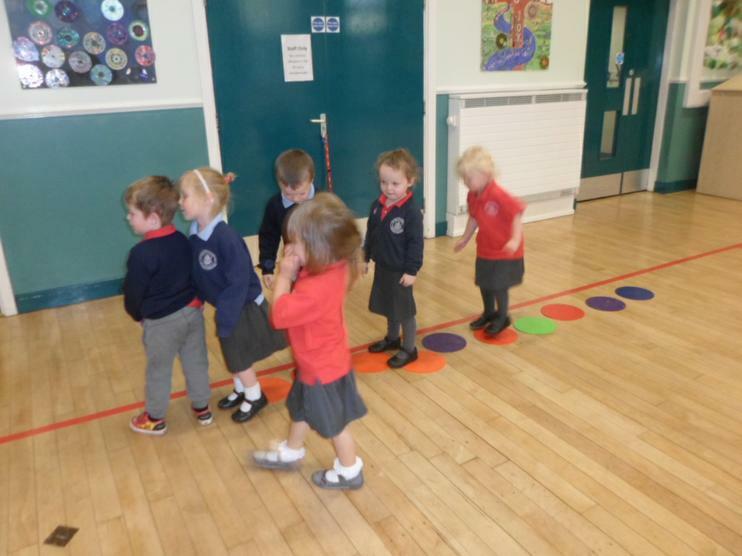 This week the EYFS had Wonderful Wednesday instead of Fun Friday. 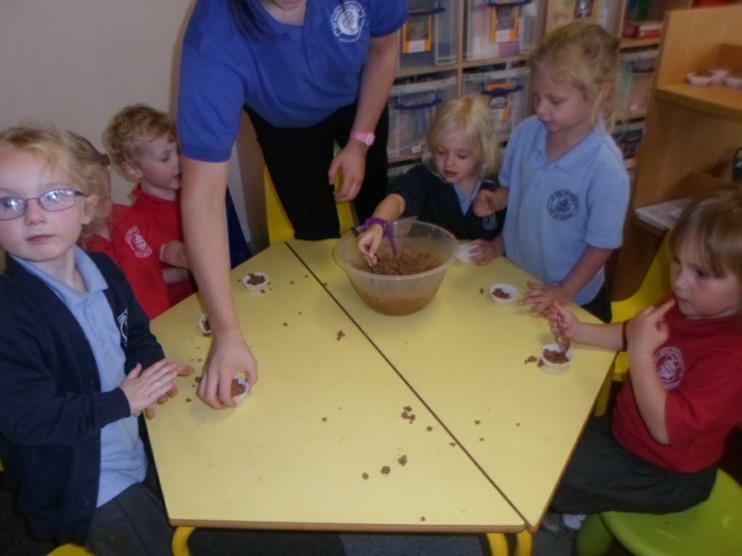 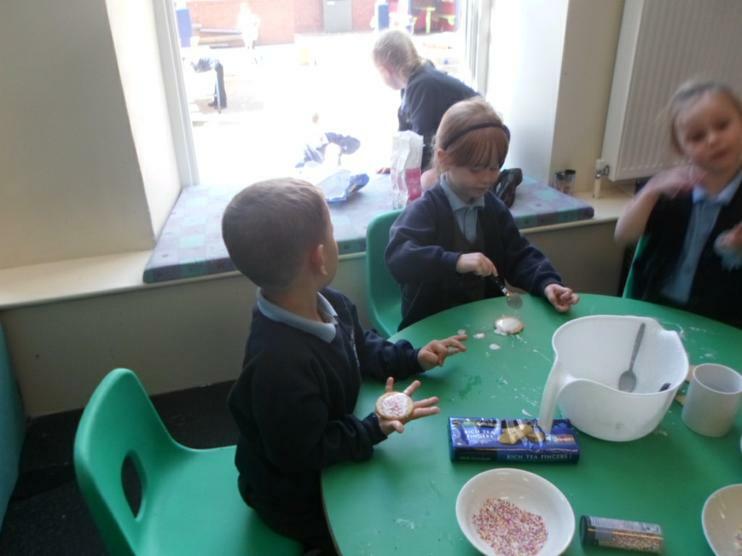 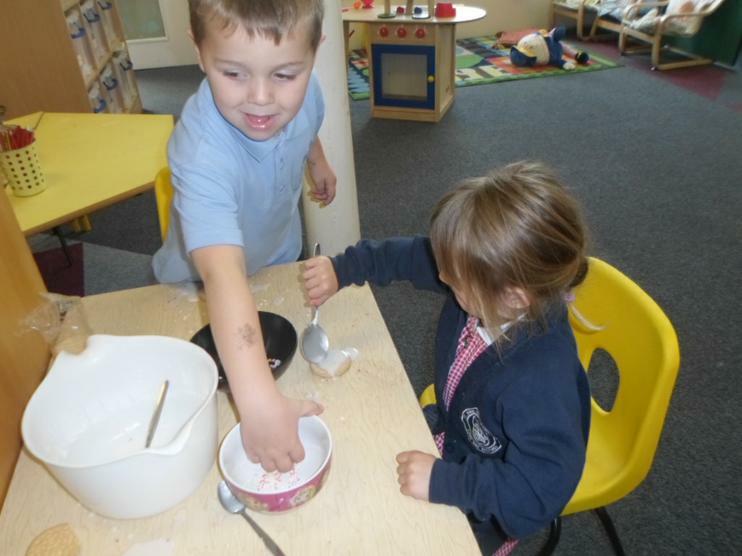 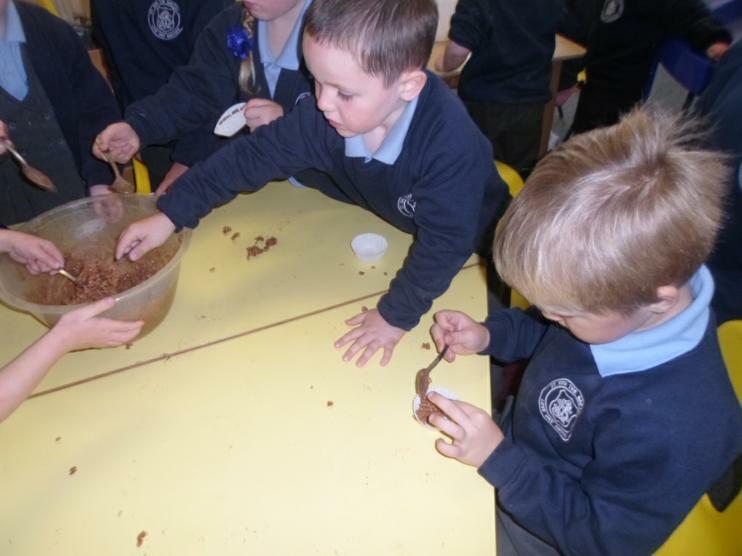 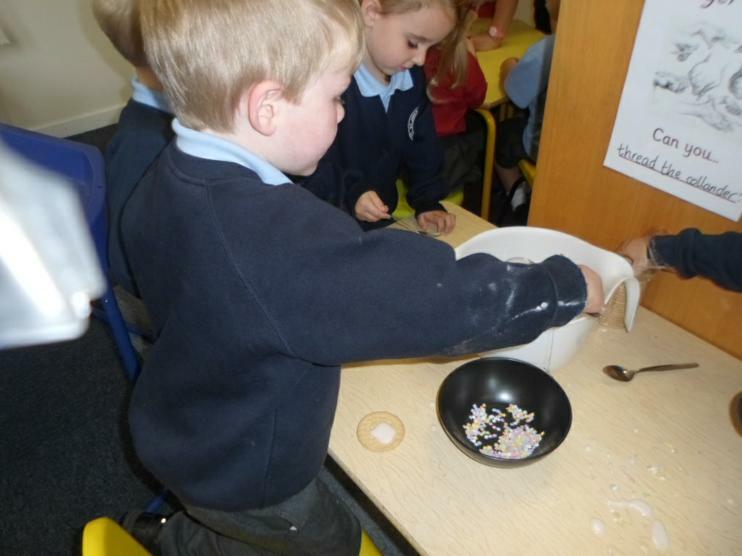 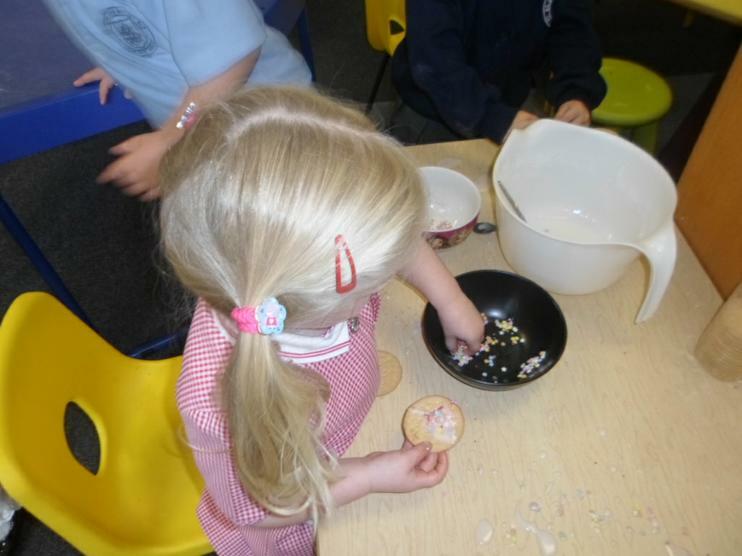 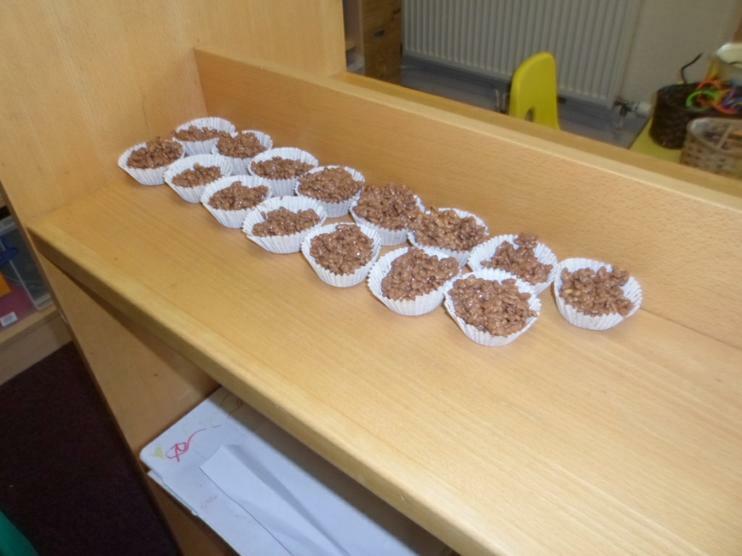 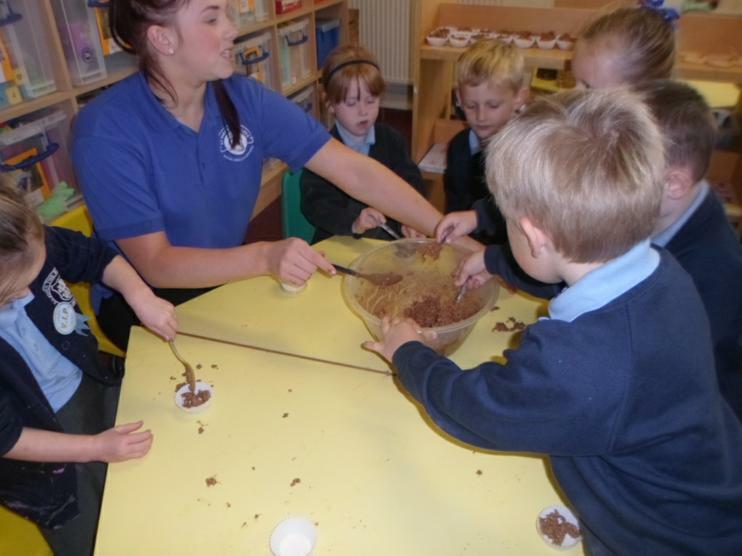 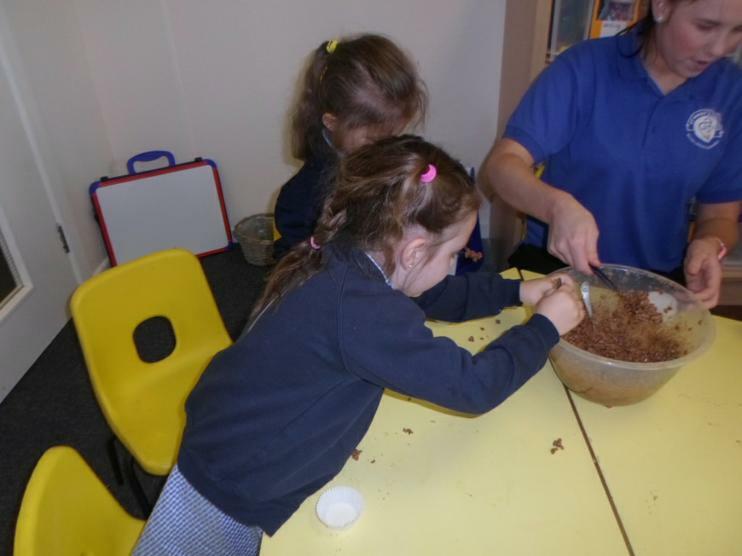 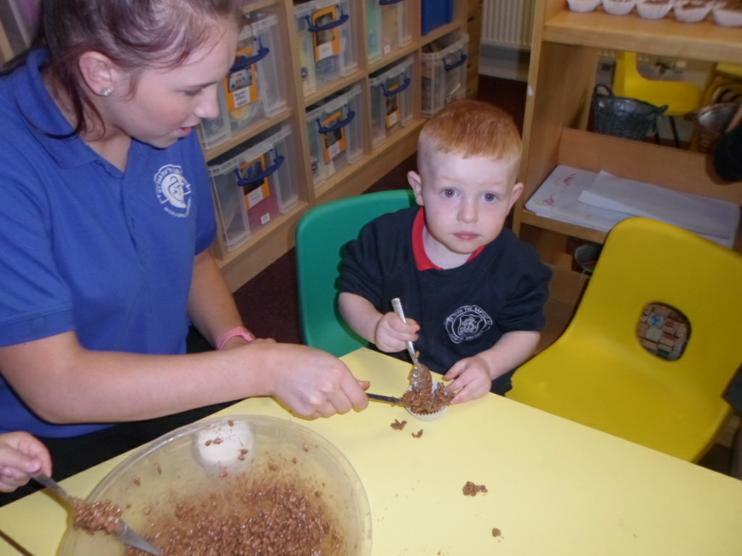 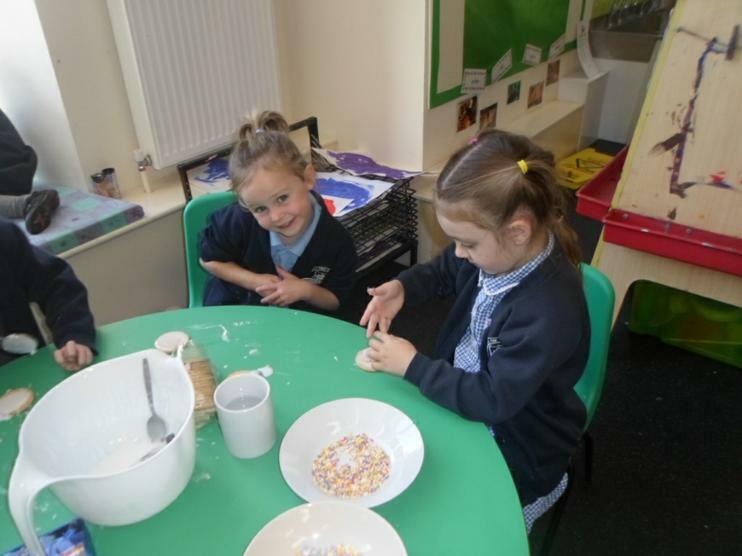 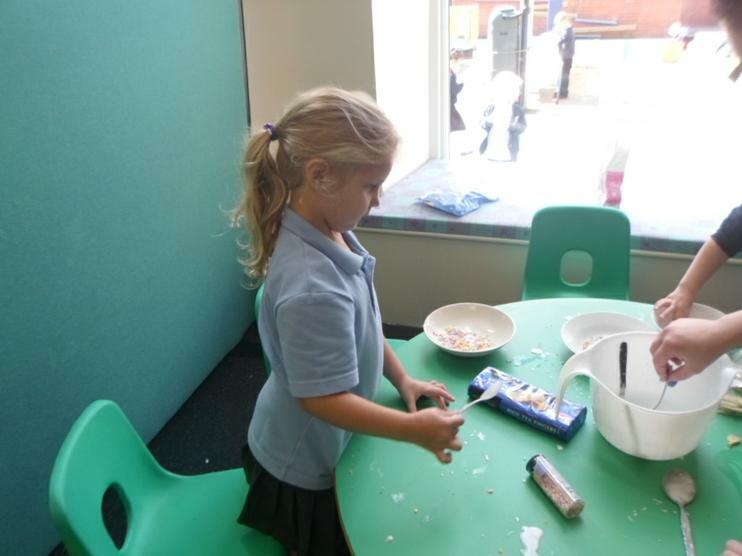 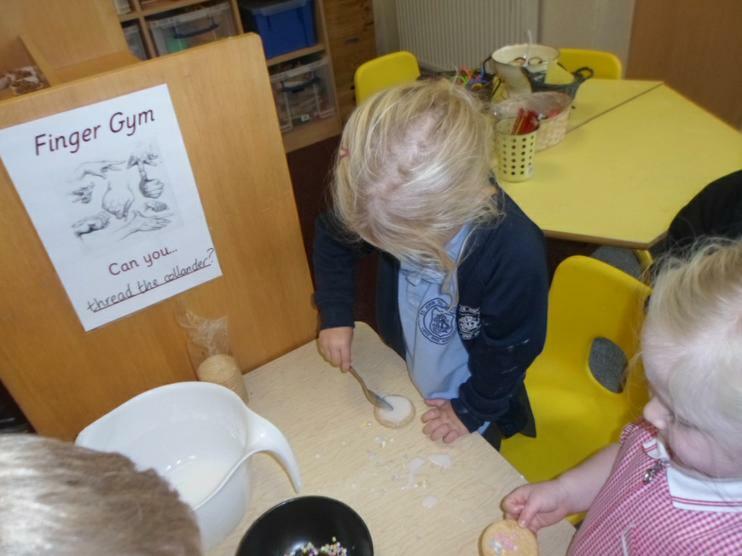 We made buns, chocolate crispies and decorated some biscuits. 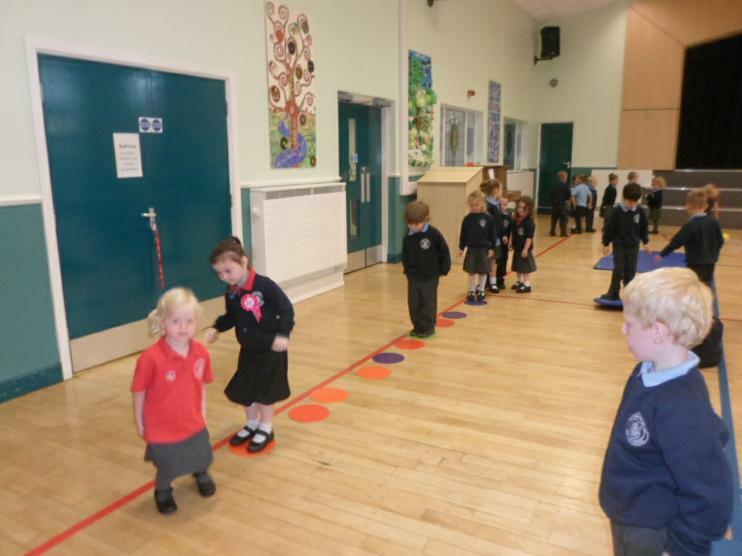 Fun Friday 3rd October 2014. 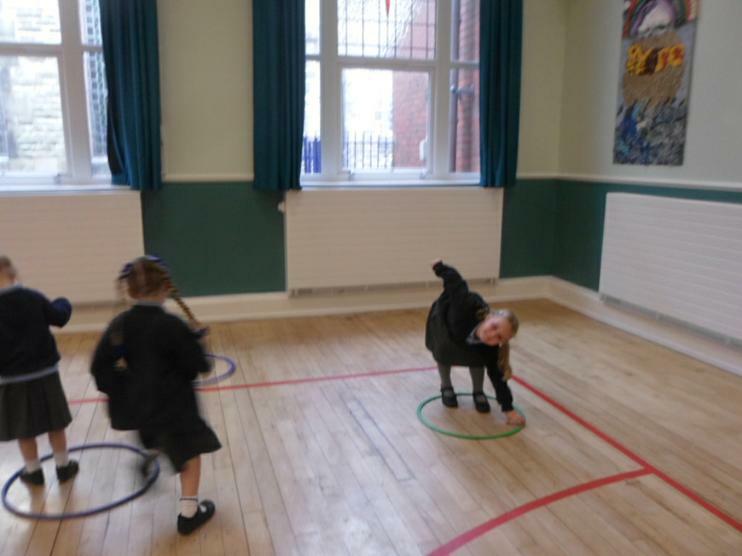 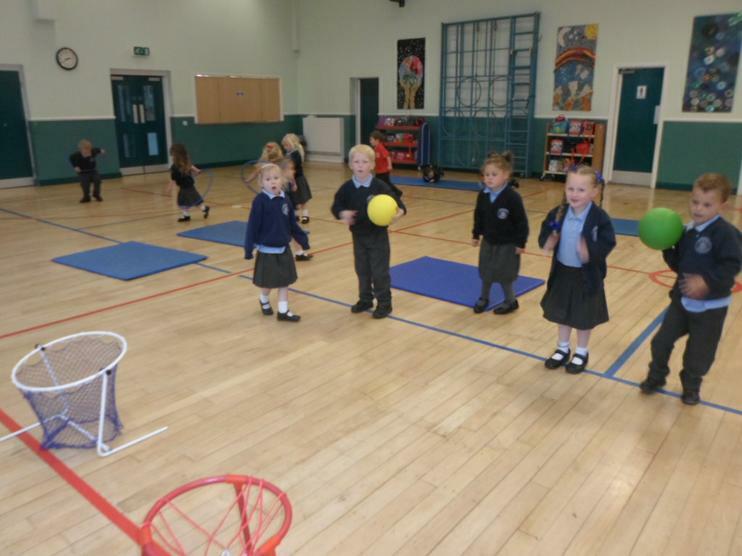 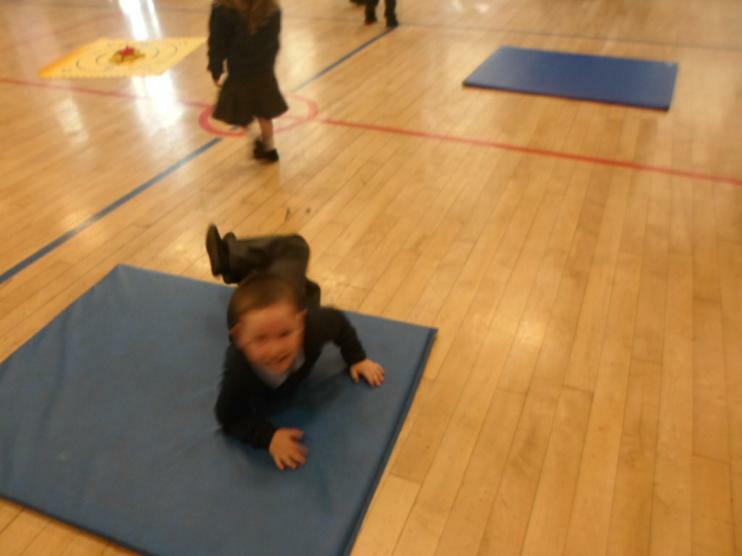 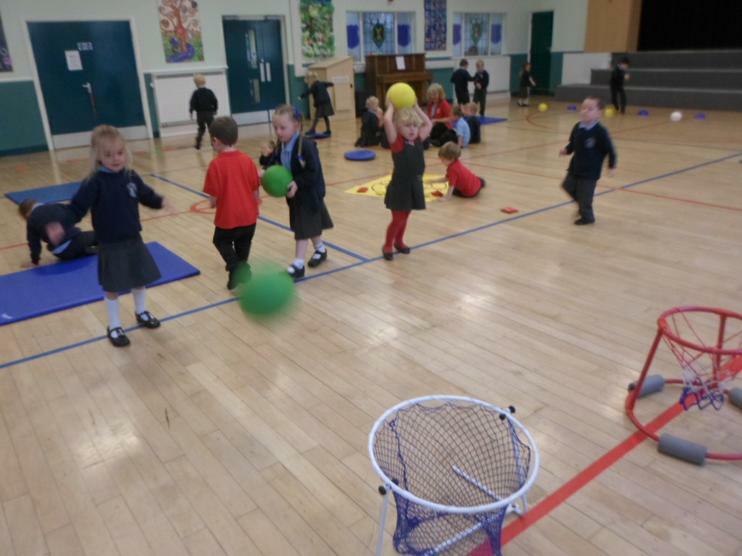 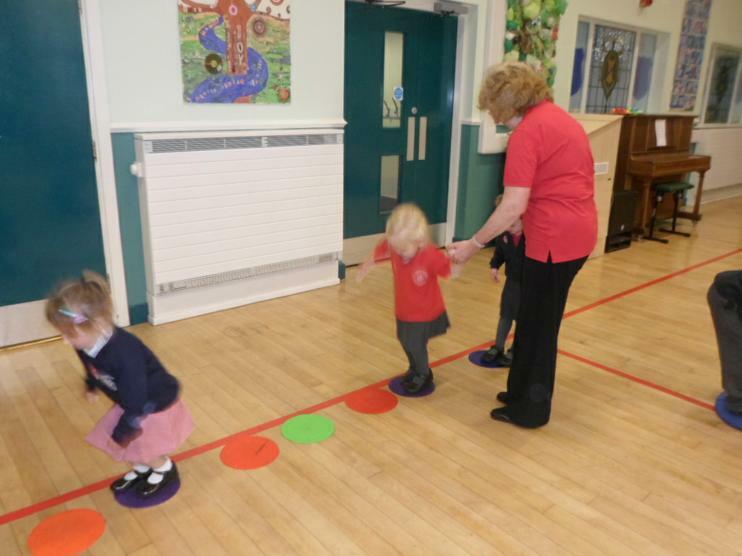 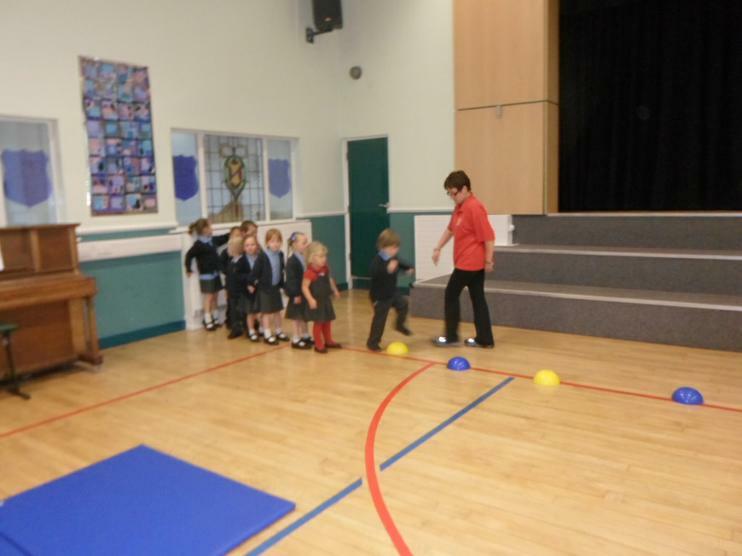 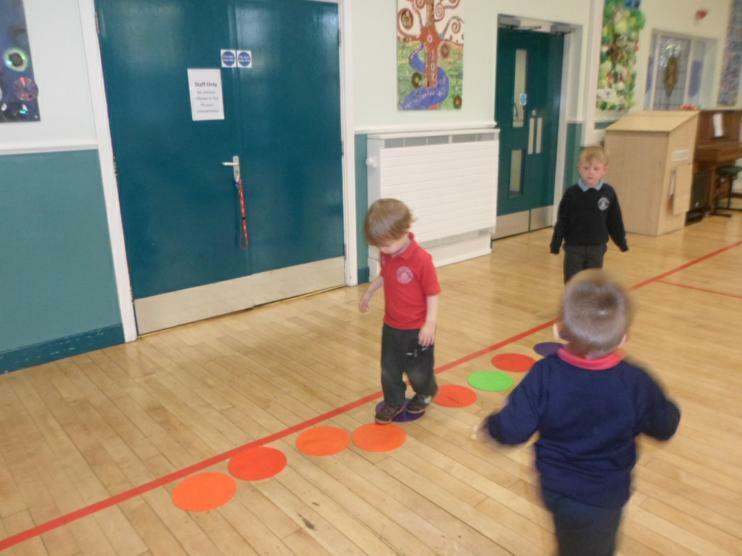 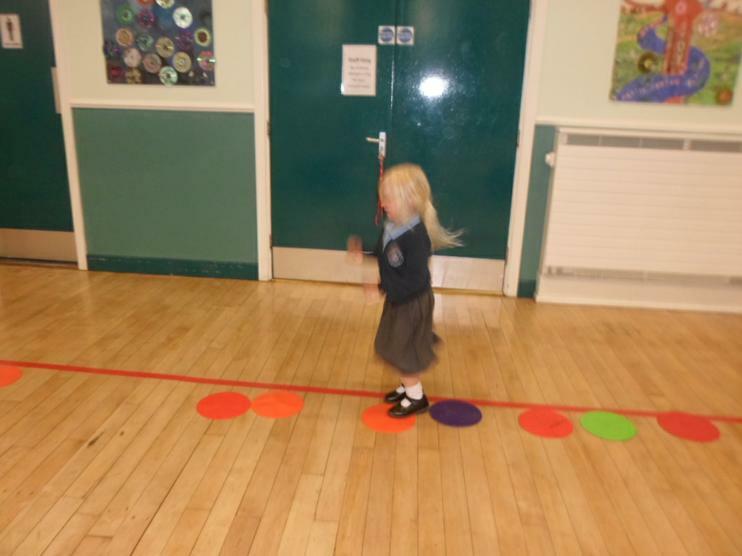 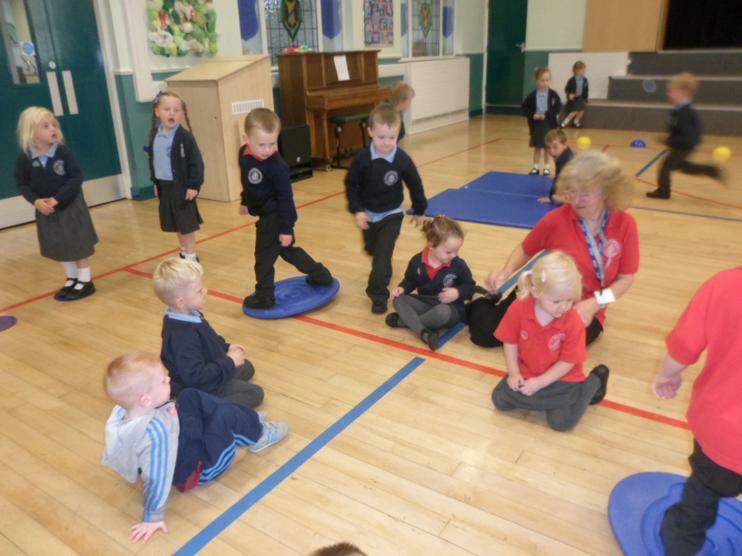 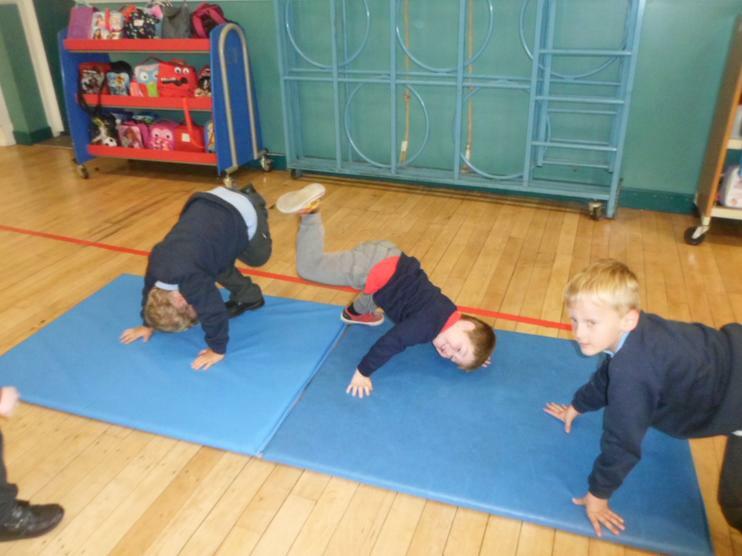 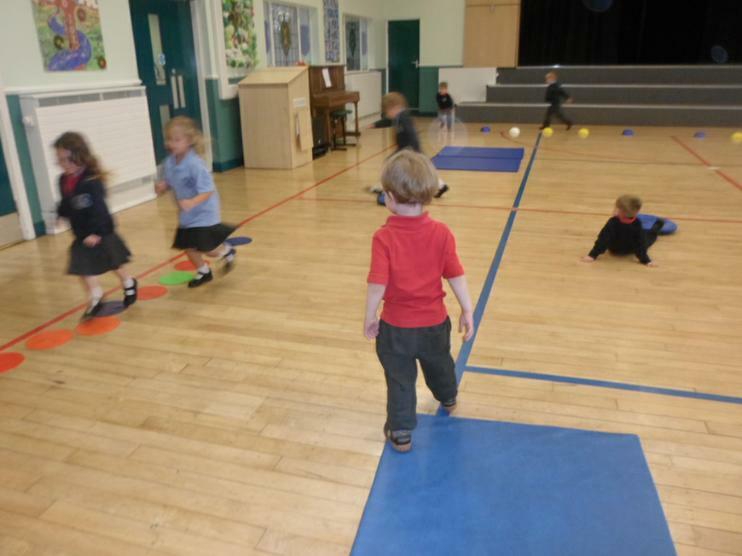 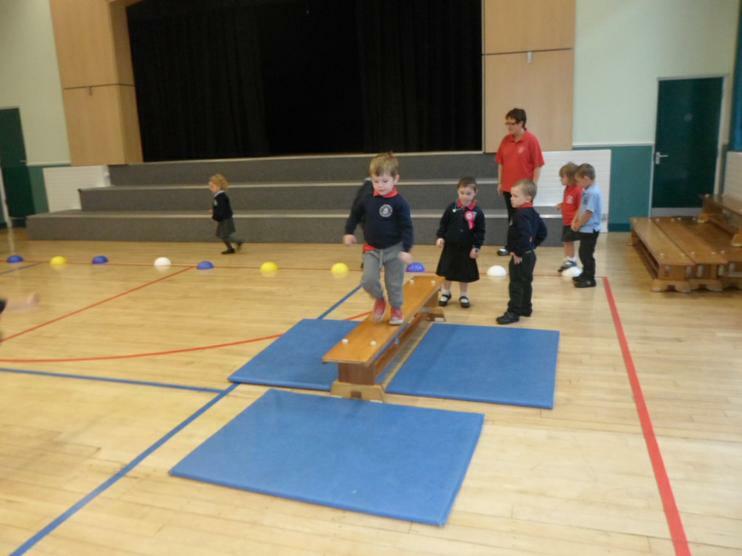 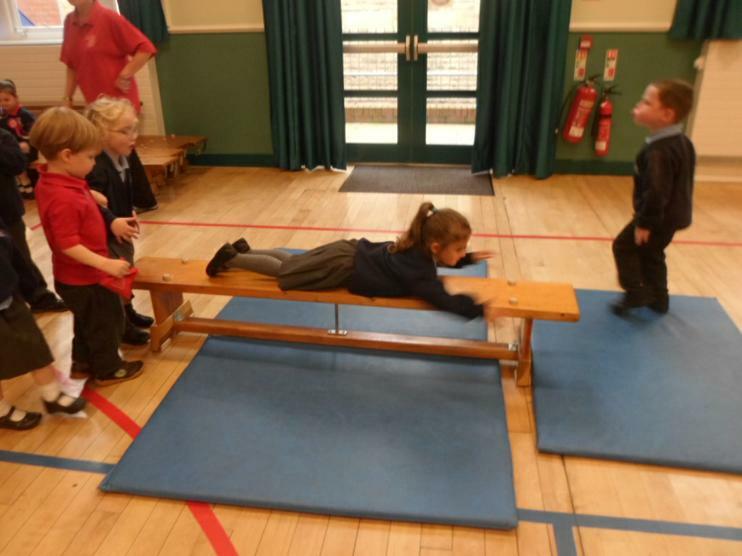 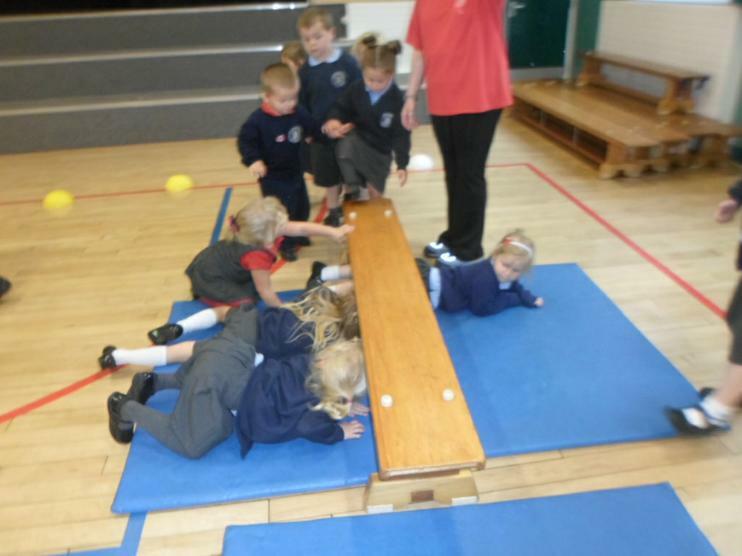 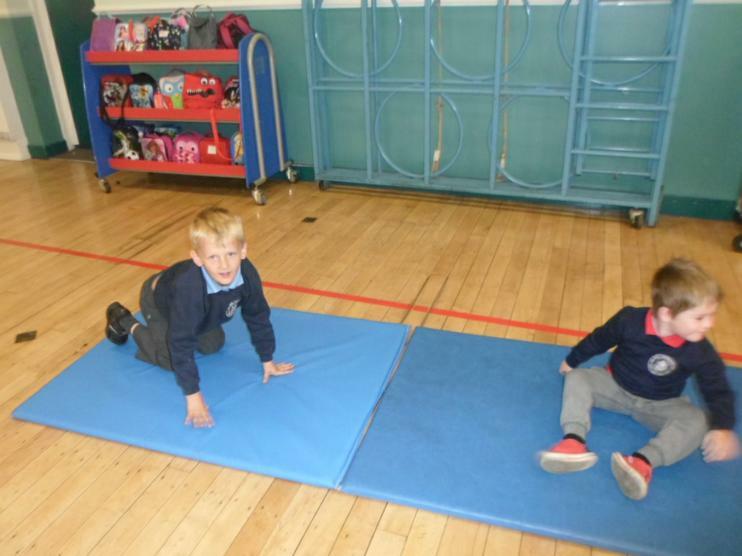 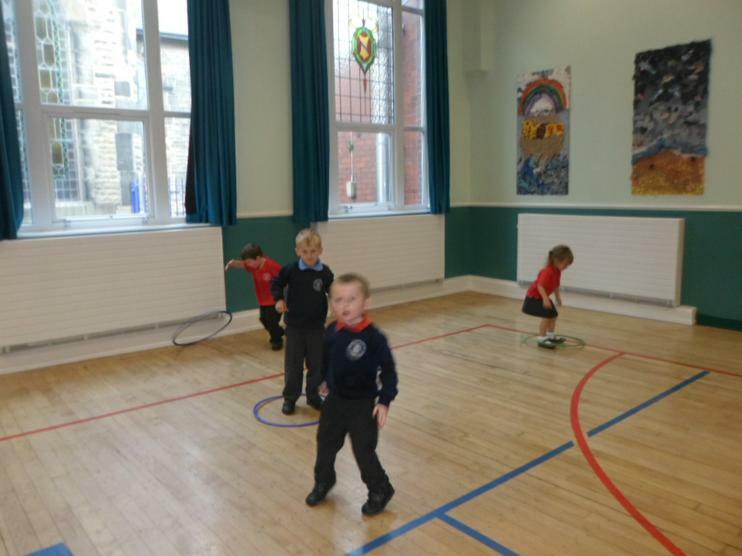 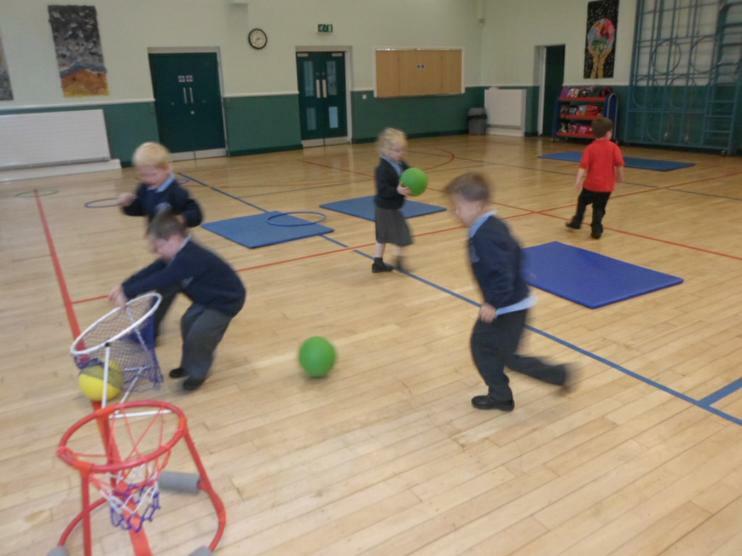 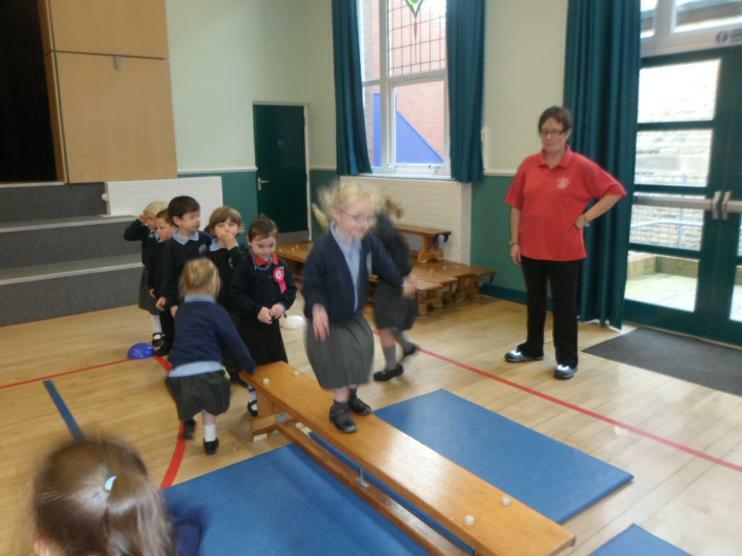 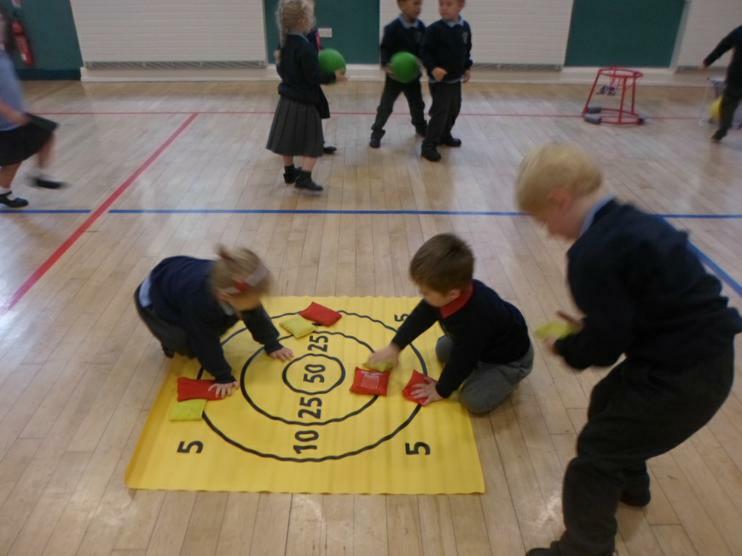 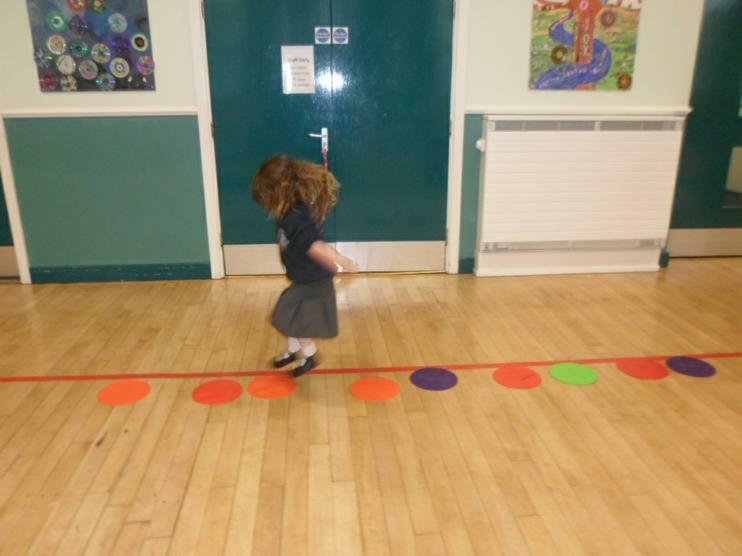 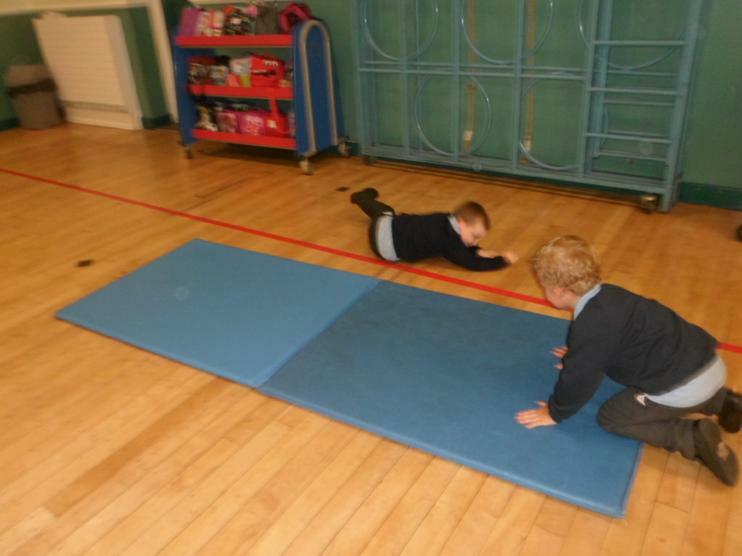 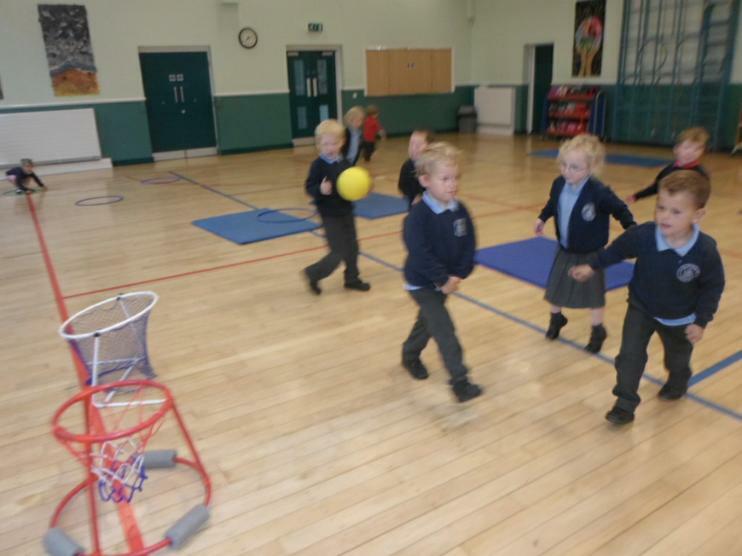 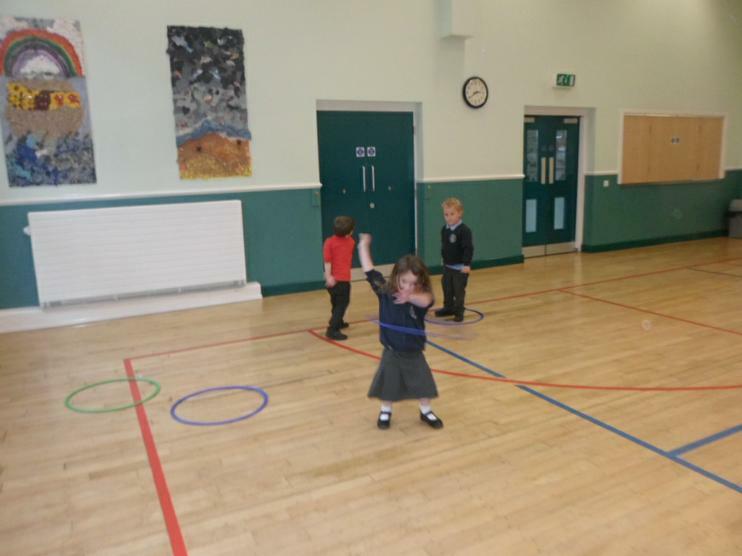 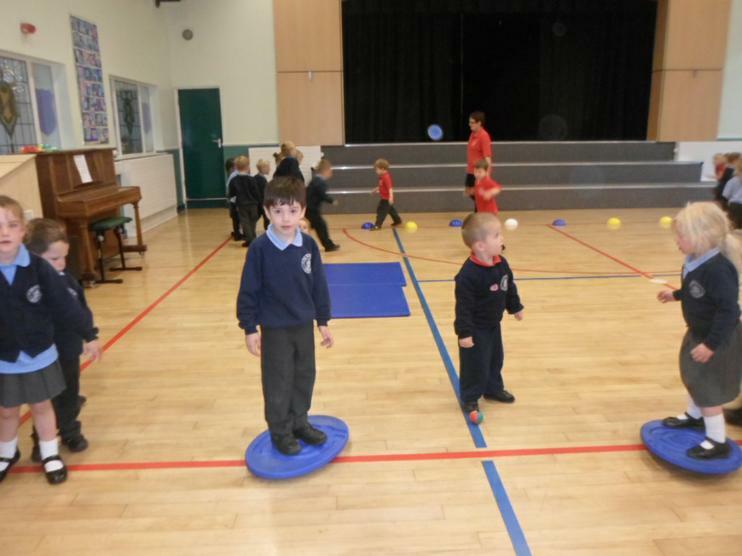 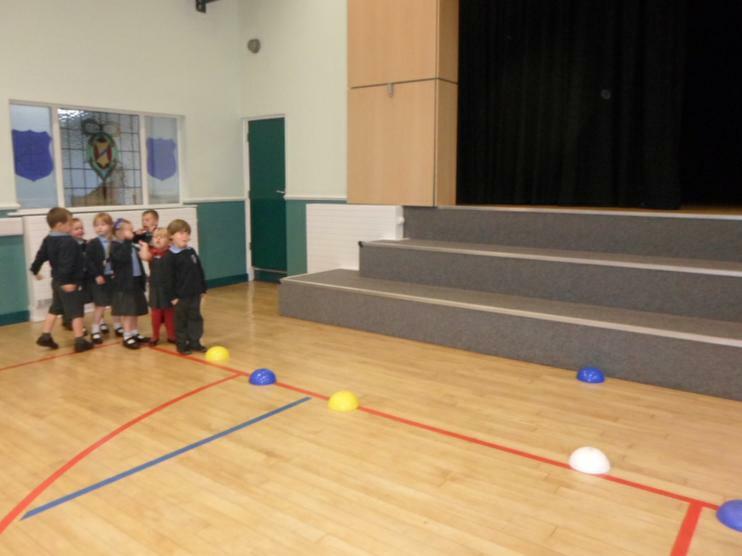 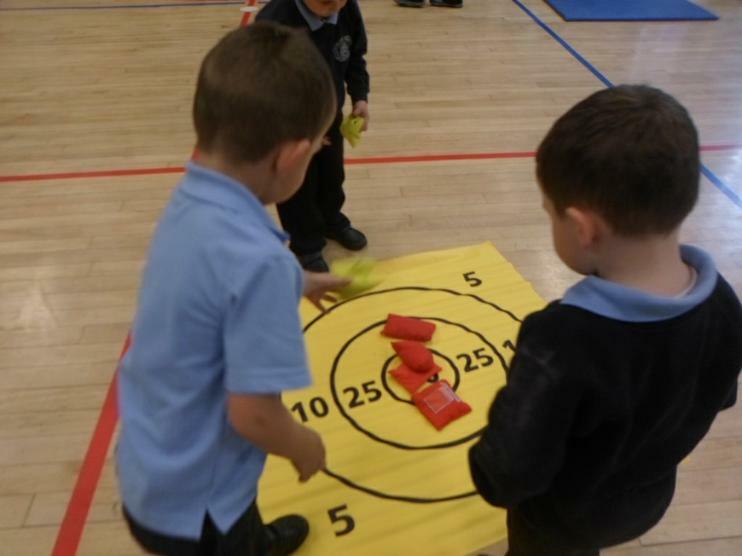 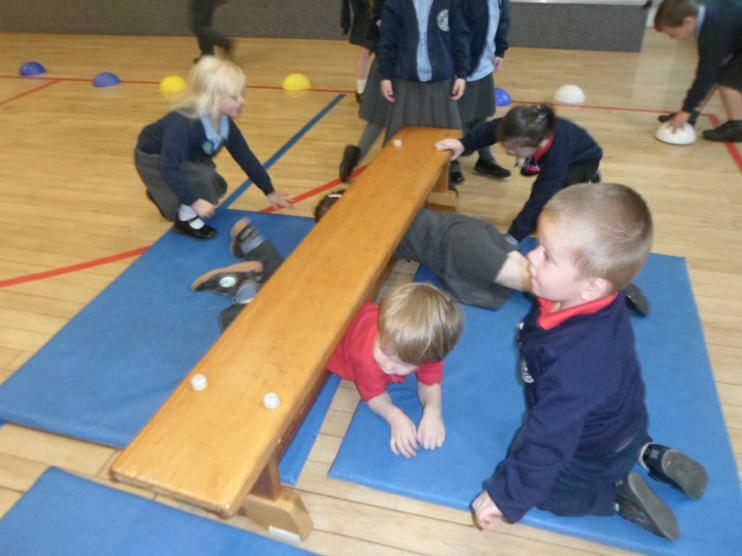 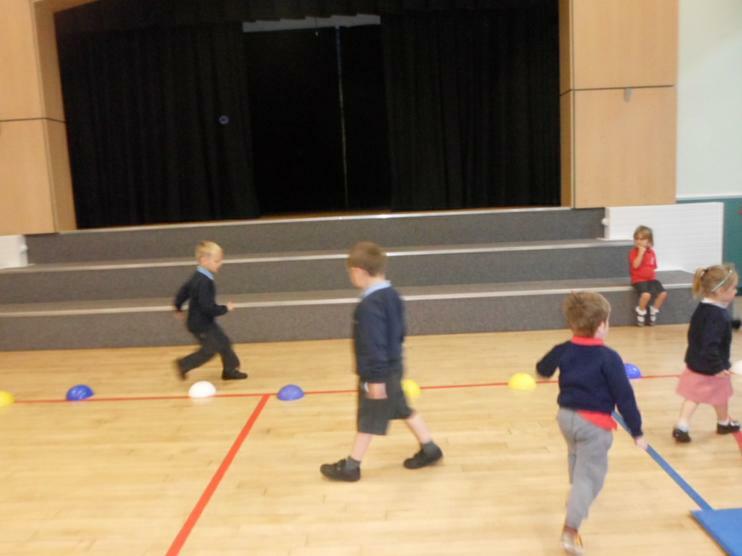 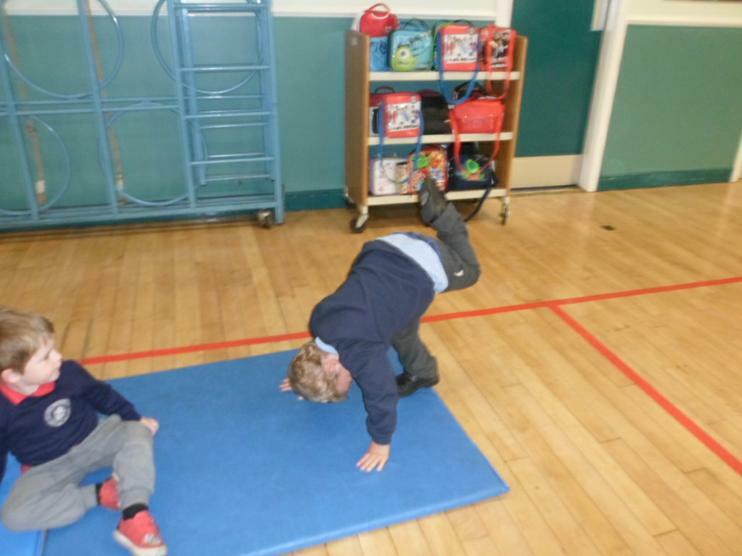 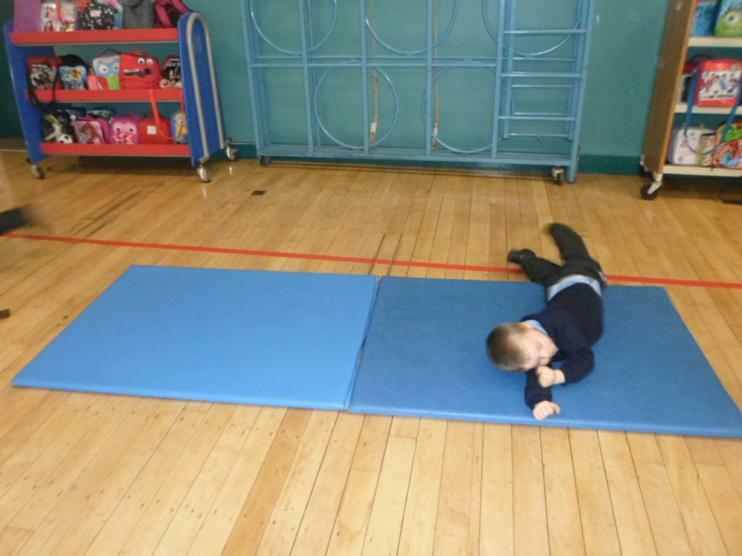 The EYFS went into the hall and did different activities. 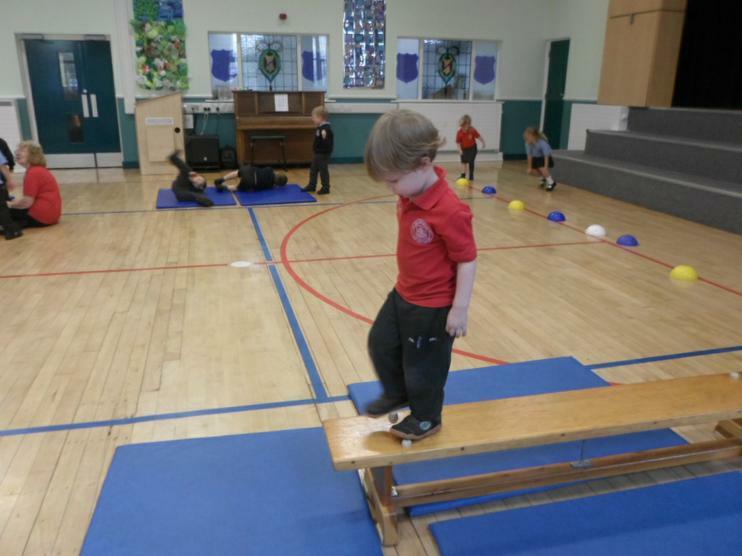 Balancing on benches, jumping on spots, throwing balls into nets, hula hooping, rolling on mats, running in and out of cones and throwing beanbags onto a target. 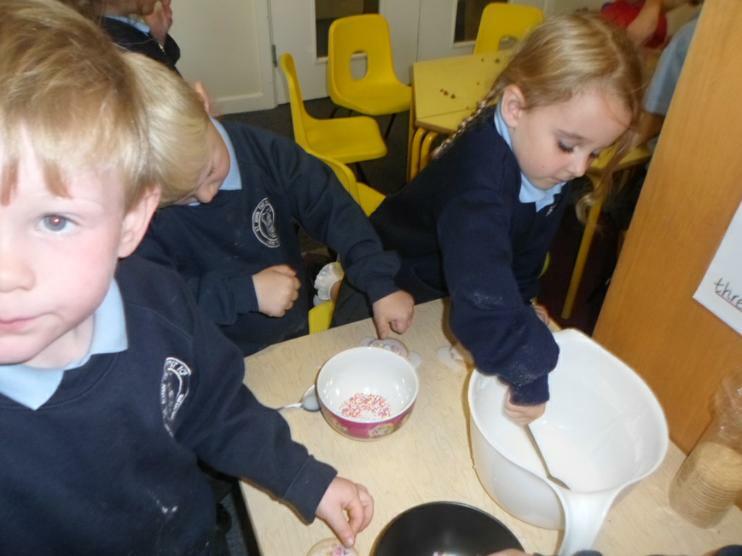 We had loads of fun!